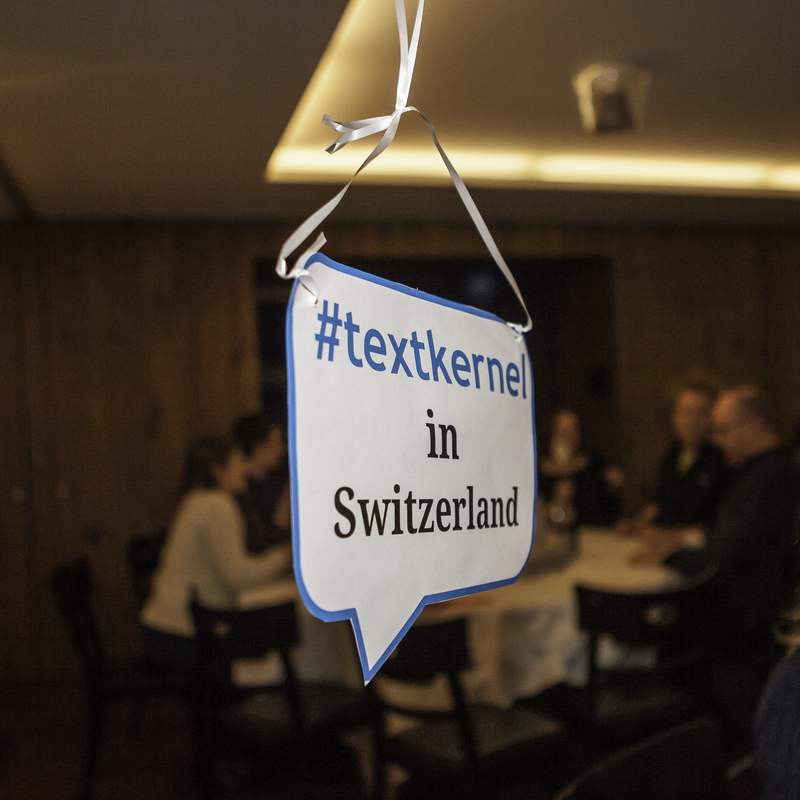 Textkernel’s team spent a weekend in Switzerland to reflect on the company’s culture and recent growth. 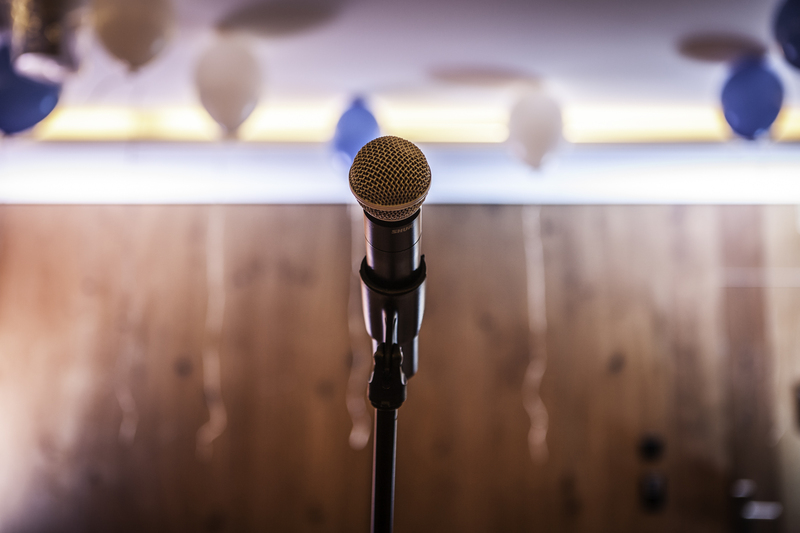 Jacco Leeuwerink, technical consultant and member of Textkernel’s talent circle, explains his personal motivation to organise this event and how he sees the outcome for the whole team. 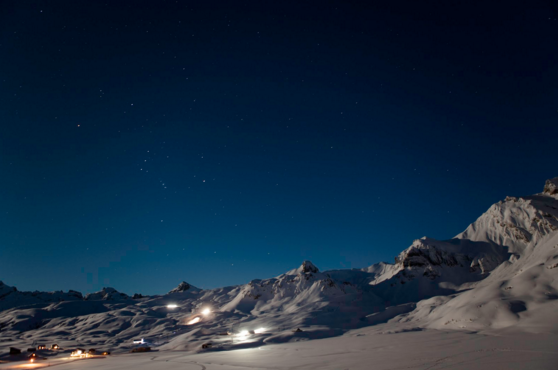 The mountains have been a personal passion of mine for many years. Whether in summer or winter, I love the way they challenge anyone to climb to the top, to enjoy the views, to enjoy the silence. 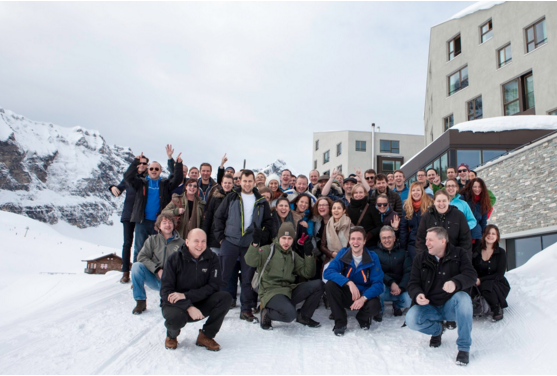 When the opportunity arose to bring the entire Textkernel team to a hotel at an altitude of 2000 metres in Switzerland, I was extremely excited. This was my personal motivation to contribute to the organisation of this event. On the afternoon of Friday 22nd of January, practically the entire Textkernel team left for Schiphol, flying to Zurich. Already during this flight we were greeted by clear skies and great views on snowy Alps. Afterwards we hopped on a bus and passed deep ravines, high peaks and the headlights lit up the pine trees covered in snow. Then a dark cable car brought 8 colleagues at a time up the mountain. Joining this event with colleagues from over 24 countries, some saw those snowy Alps and cable cars for the first time. The hotel impressed us all. The reception, the rooms, the views, the spa. Every single element seemed to be of the highest quality. Even though IT is a different business to hotels, it made me think. We should also continue to strive for perfect quality in every aspect of what we do. The purpose of this weekend was twofold. On the one hand, Textkernel has started a tight partnership with CareerBuilder, which calls for a big celebration. On the other hand, the explosive growth of Textkernel calls for reflection. Words like ‘startup culture’ and ‘flat organisational structure’ seem to be en vogue these days, but how far can you stretch these concepts? 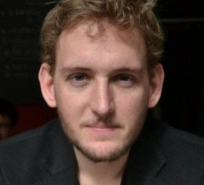 Will that structure still work once the company reaches 100, or 200 employees? 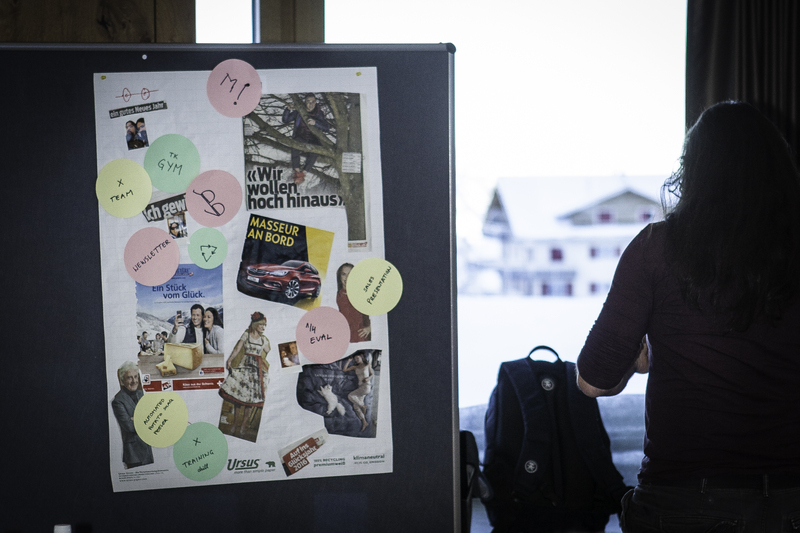 Ideas from all these themes were gathered, to ‘build the company you want to work for’. This theme was central to the weekend. The aim was to create awareness that whatever imprint Textkernel leaves in the world of semantic recruitment software, it will be down to every individual at Textkernel to make that happen. Given a very limited preparation time, every team presented their version of the ideal company. While some ideas were a bit adventurous (the office dog, Textkernel Thailand, the office boat), most ideas were realistic improvements to create the ideal working environment, both for ourselves and all of our future colleagues. What better way to shake off 8 hours of intense thinking and talking, than to head out into the mountains? We found out that snow shoes have also evolved quite a bit from the tennis rackets they used to be. Clear skies, with the moon coming up, completed a magical picture. After the whole team burned some calories, a well-deserved and delicious dinner was served. The whole team kept discussing ideas for the future and engaged in various evening activities. Colleagues were spread across poker teams, cocktail workshop champions and even a karaoke set-up. Textkernel’s ‘work hard, play hard’ mentality balances challenging work tasks with a lot of fun, which was clearly visible on our retreat. 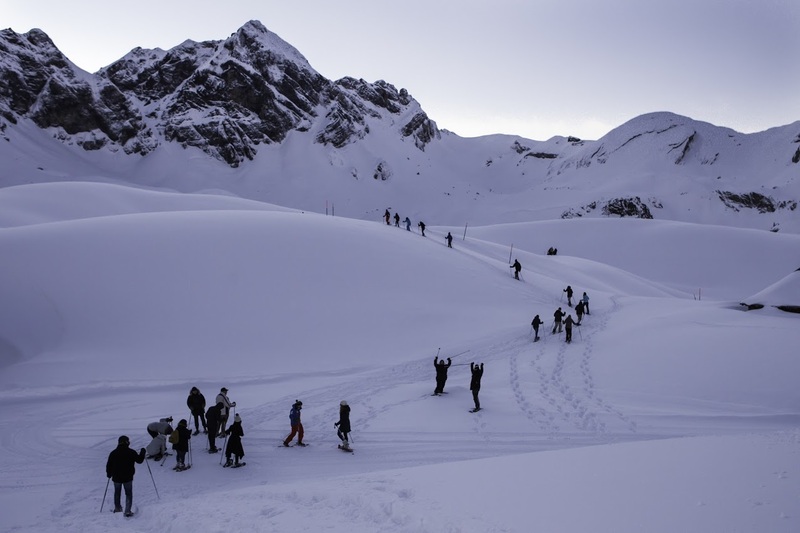 On Sunday instead of a formal programme alliances were formed to enjoy the mountains, on skis, sledges, or inside from the spa. But wherever my colleagues were, messages and pictures were shared on chat. And this continued over the weeks after the retreat. And I guess that that is what they call team building.